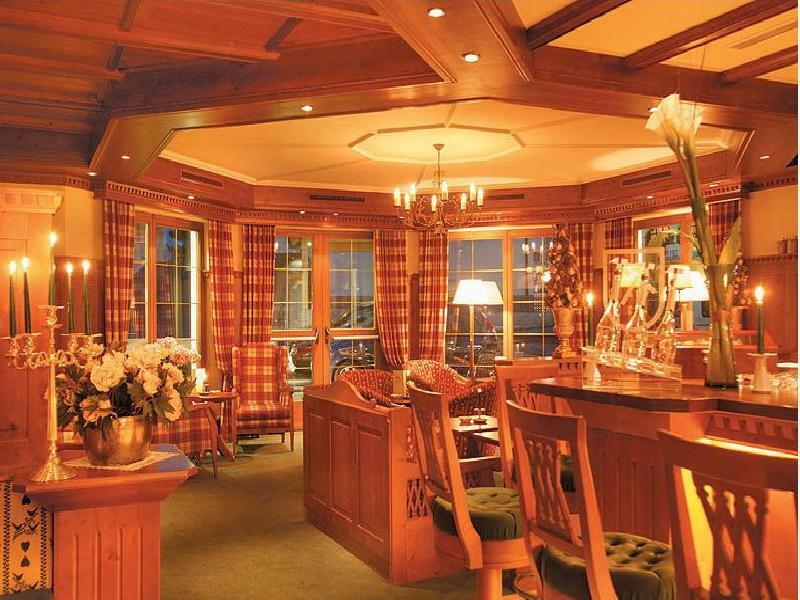 Excellent located directly near mountain ski piste - Traditional Ski Hotel in popular region of Soelden. Highly profitable Hotel. One of the most frequented in the region. Wellness area. Soelden is a municipality in the Ötztal valley of Tyrol, Austria. It is the largest municipality in the country. The population of 3,449 (as of 2003) is outnumbered by tourists, of which 15,000 can be accommodated. 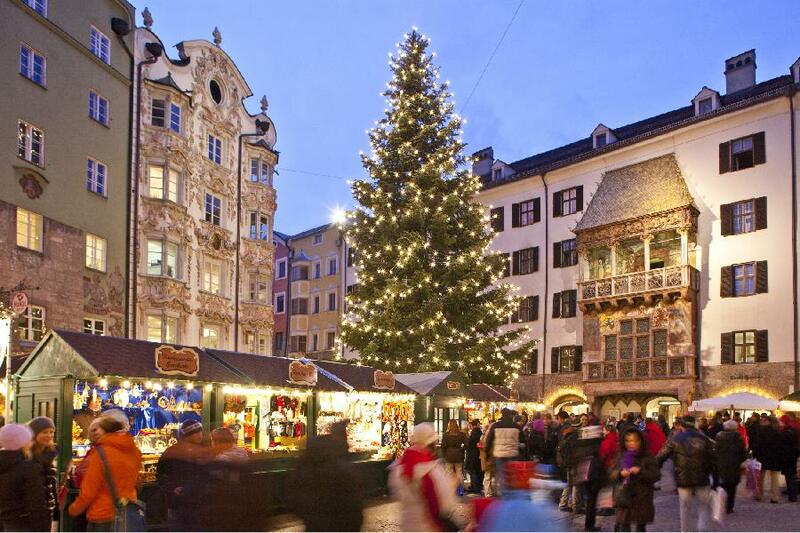 With tourist bed nights running at over two million per year, the municipality is third only to Vienna and Salzburg as an Austrian tourist destination. Sölden has lost some its former small village charm, but other attractions have been enhanced in recent years. Sölden, the main town of the Ötztal Arena, has developed into an internationally known sports and training centre. Both professionals and leisure sportsmen are in their element here. 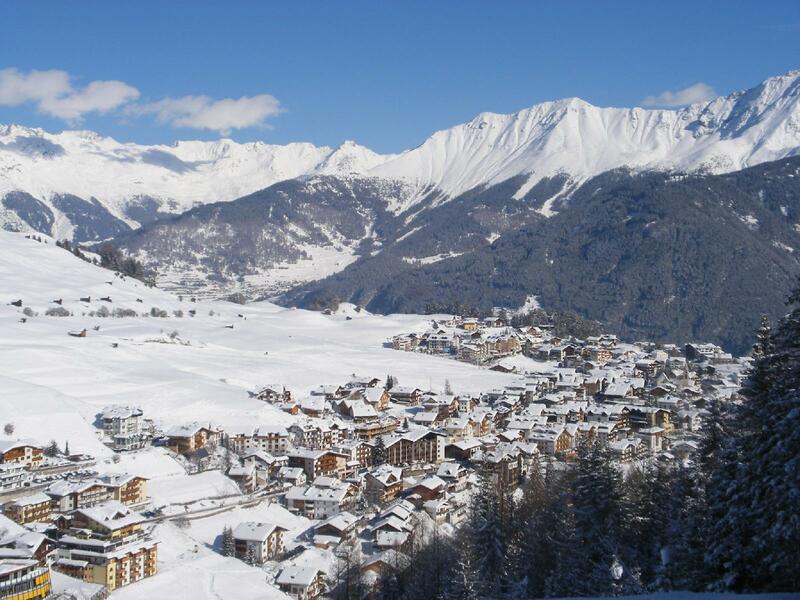 Alpine Ski World Cup venue and one of Europes moste renowned Ski & Snowboard Resorts. The infinite number of slopes and ski trails for all levels and abilities coupled with the perfect grooming of not less than 148 km of slopes make Sölden a truly unique winter sports center. 34 state-of-the-art ski lifts and gondolas with a total capacity of 70,000 persons/hour guarantee ultimate skiing fun without queuing. For details regarding the property AP-HT-28101, please complete the form below. We ensure you the highest level of data protection and absolute discretion with regard to your personal information.